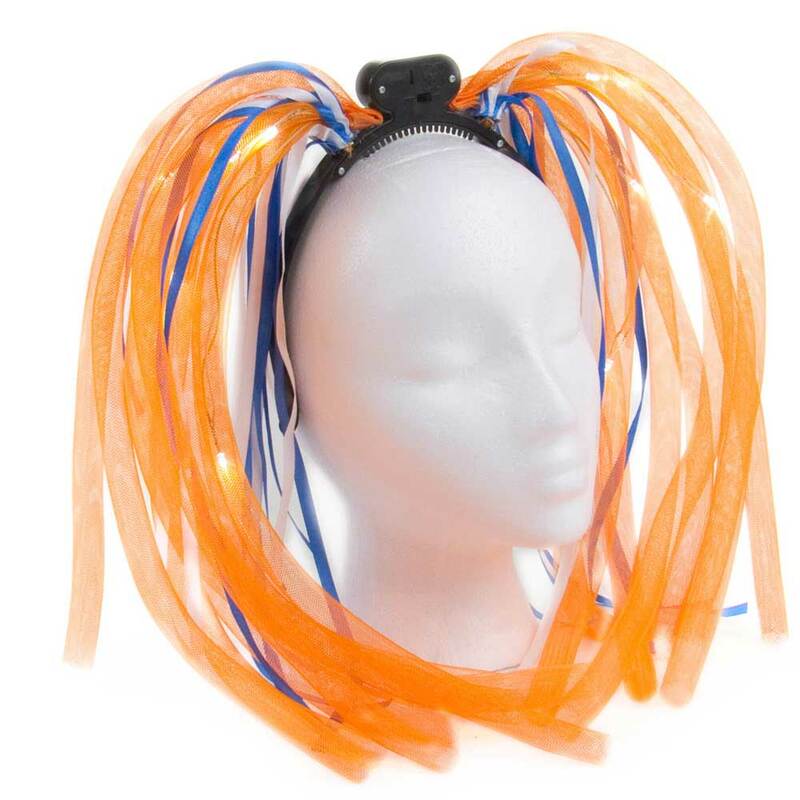 You've never had a headpiece like this! 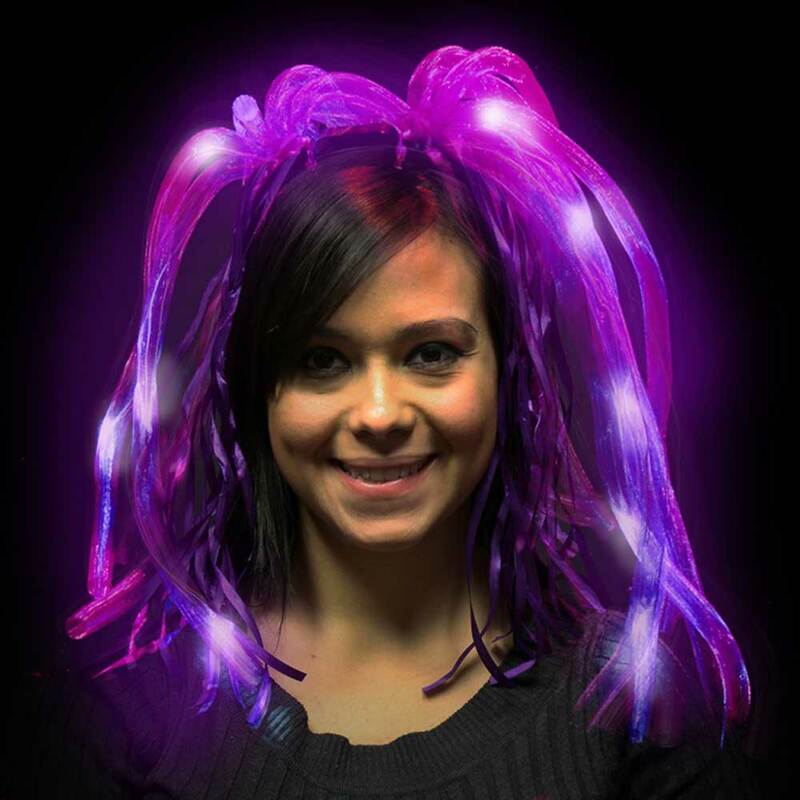 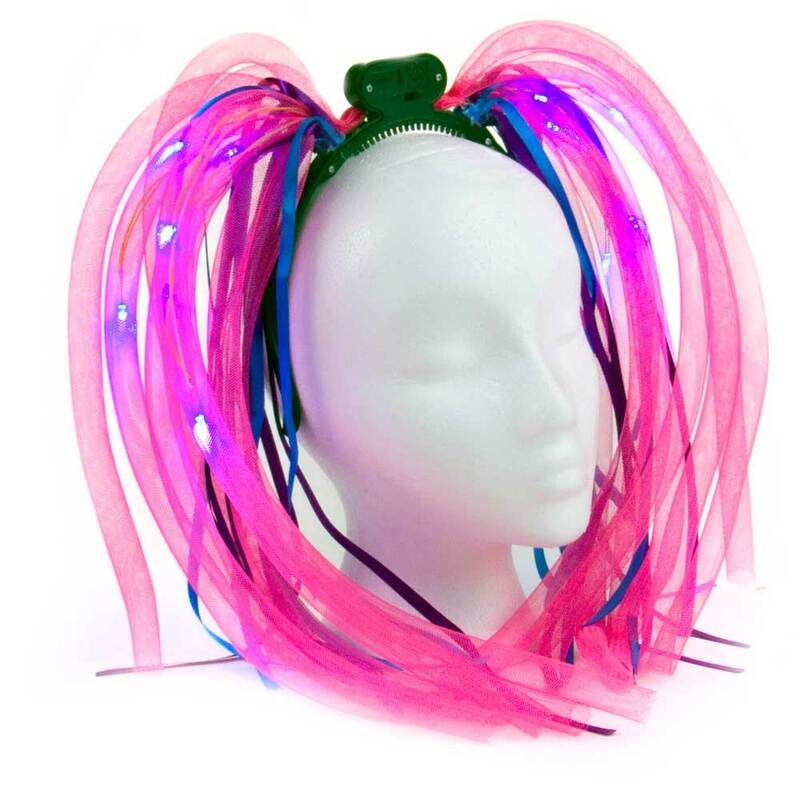 Check this out - it's got tentacles full of blinking LED's. 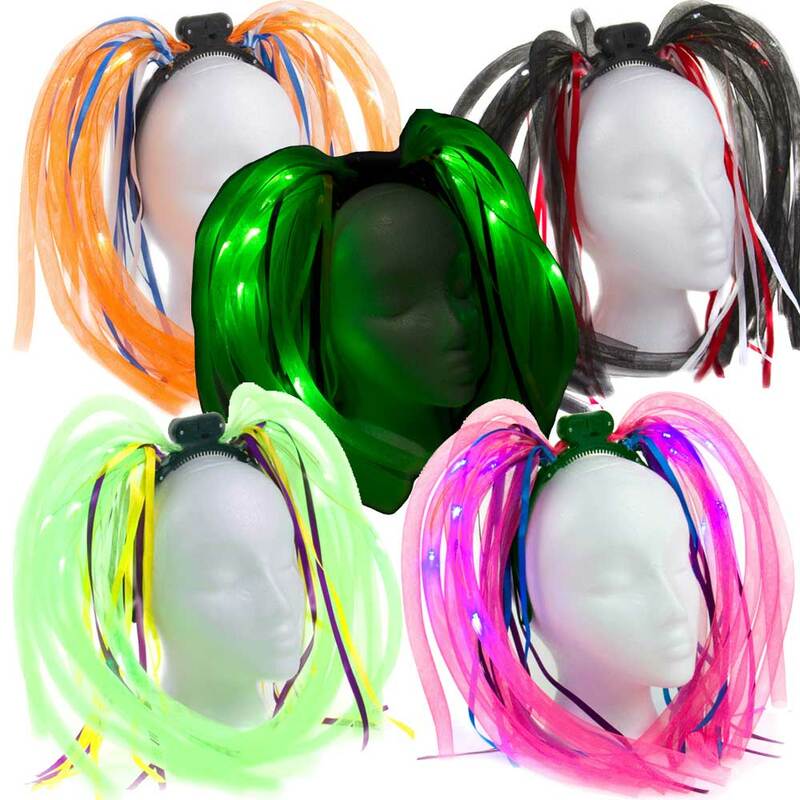 The coolest dreads/boppers ever. 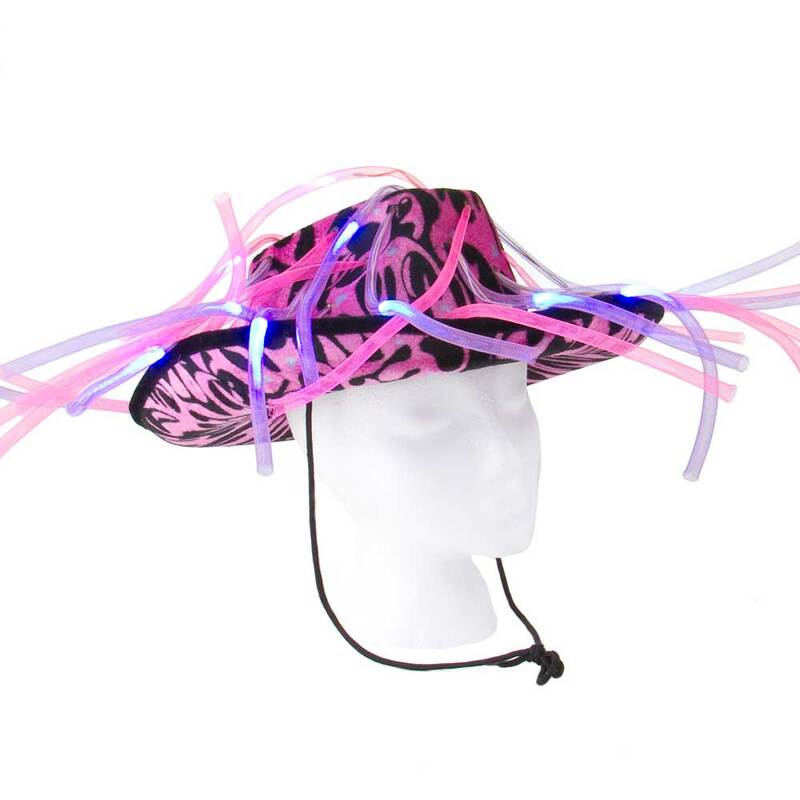 Be a star of any party, concert or event. 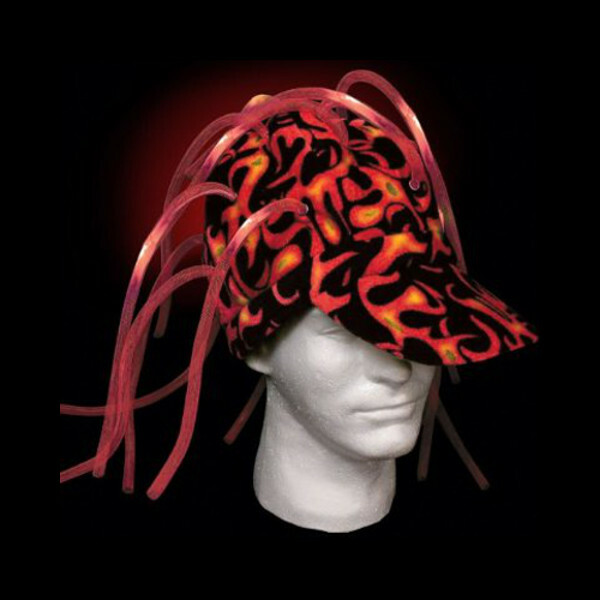 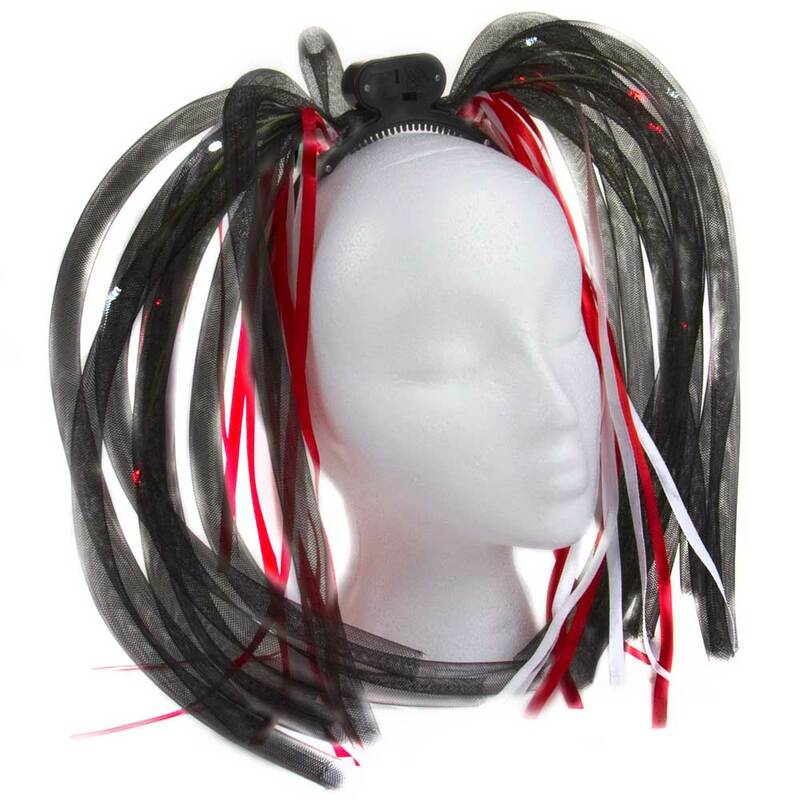 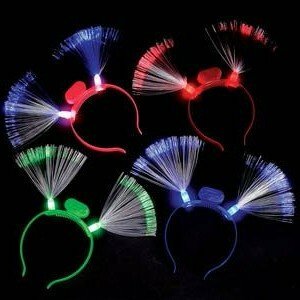 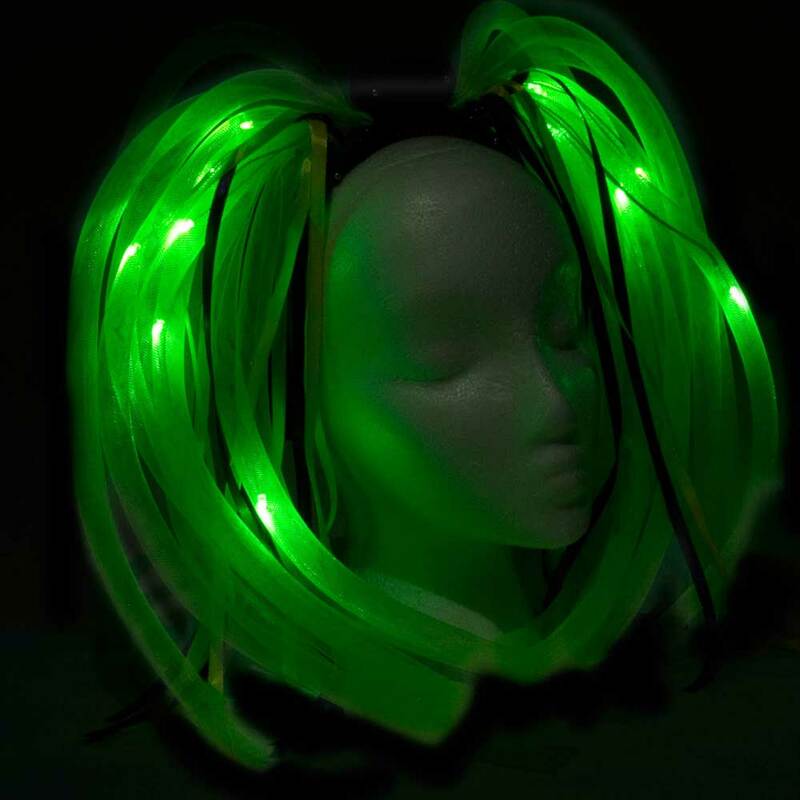 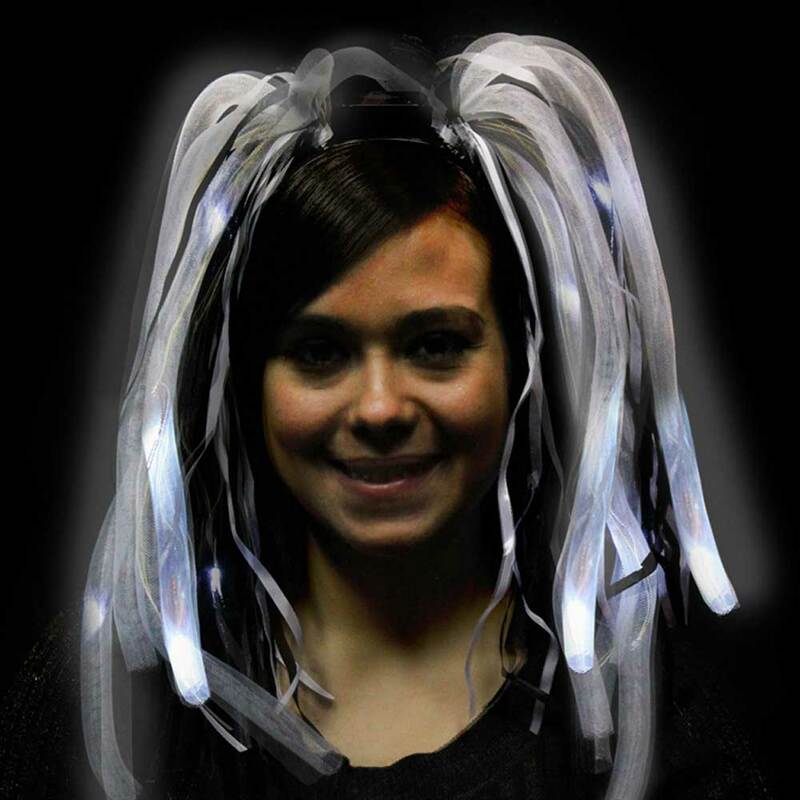 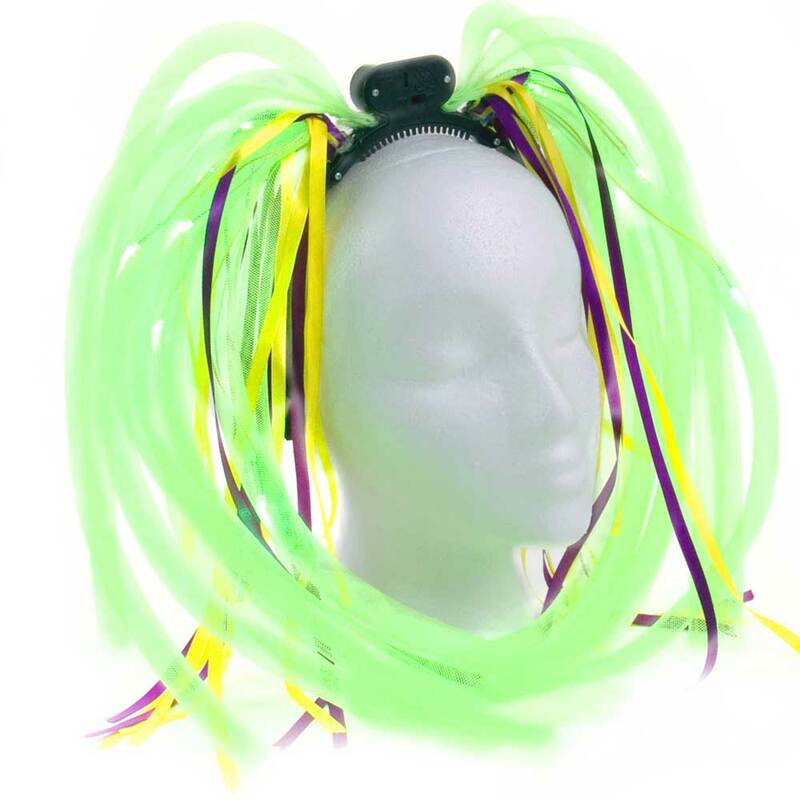 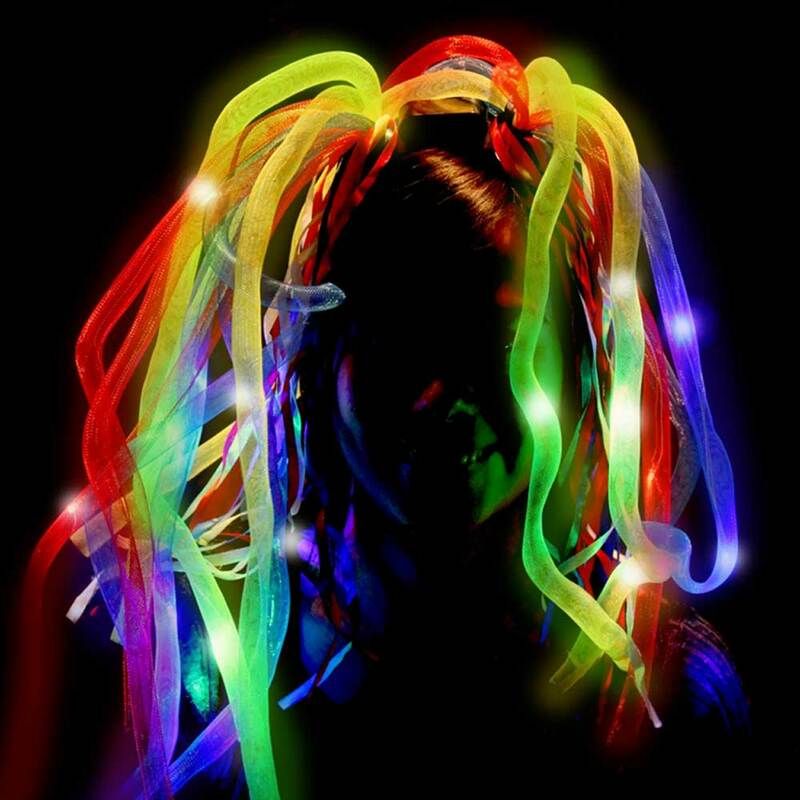 Features Red White and Blue dreads and LED lights - Perfect for 4th of July, or other USA-themed events.